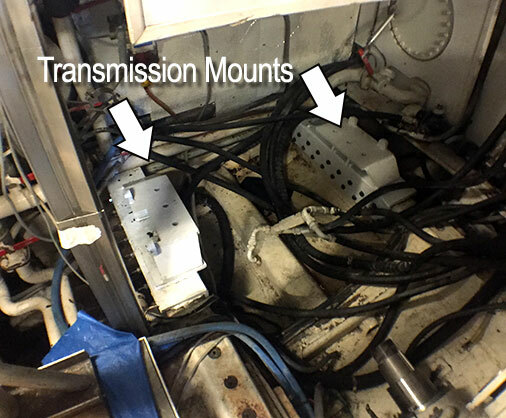 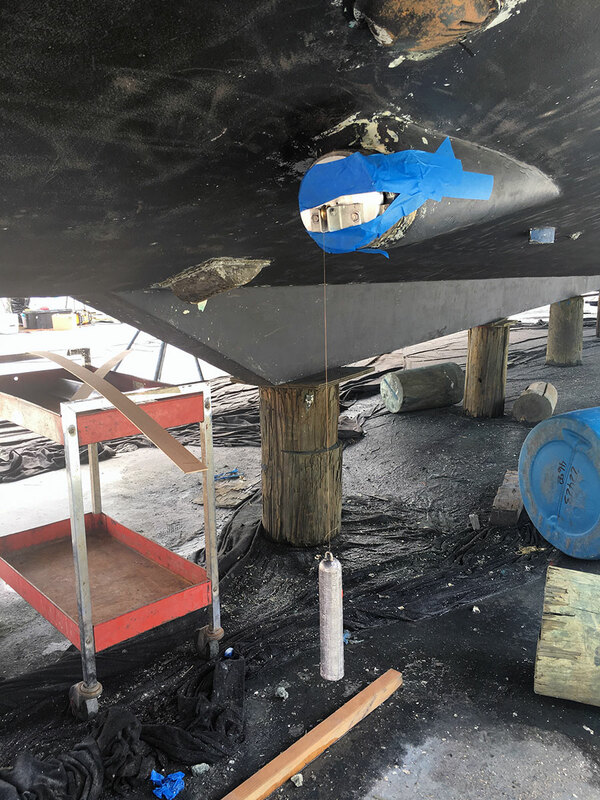 Superyacht Repair highlight: 90′ Maiora S/Y Troy is getting new transmission mounts courtesy of Dolfab, Inc.
S/Y Troy has been undergoing these yacht repairs for a few weeks now, as repairs conducted on superyachts are usually extensive and require vast amounts of knowledge and refined expertise. 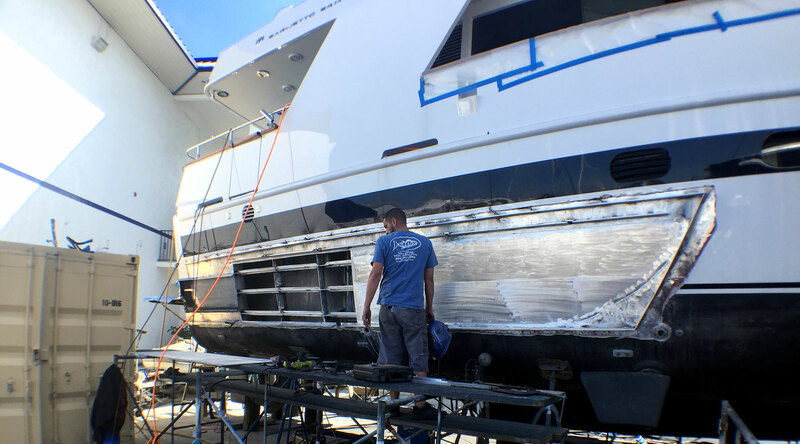 Dolfab Metal Fabricators (part of Doll Marine) is well experienced in performing and managing super yacht refit projects from start to finish servicing all of Fort Lauderdale and parts of Palm Beach, Florida. 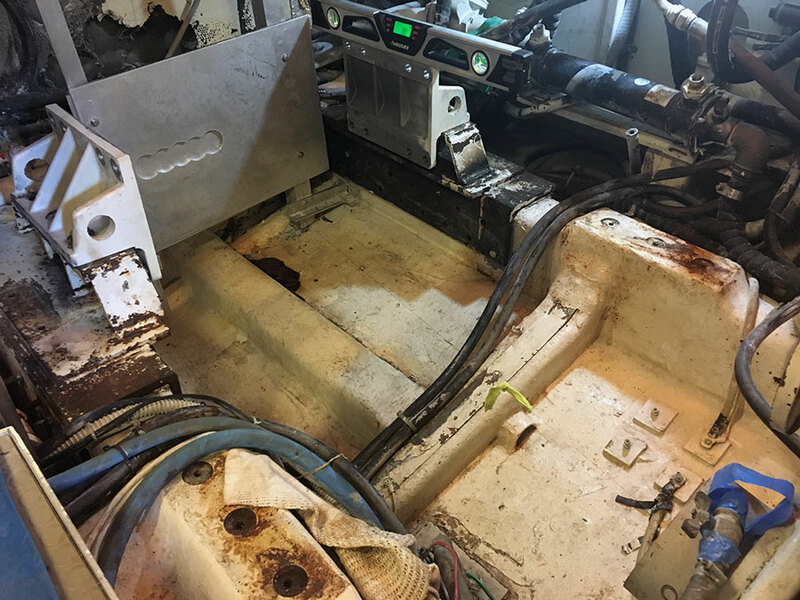 Follow us on Facebook and LinkedIn to see updates from this and all our other projects.